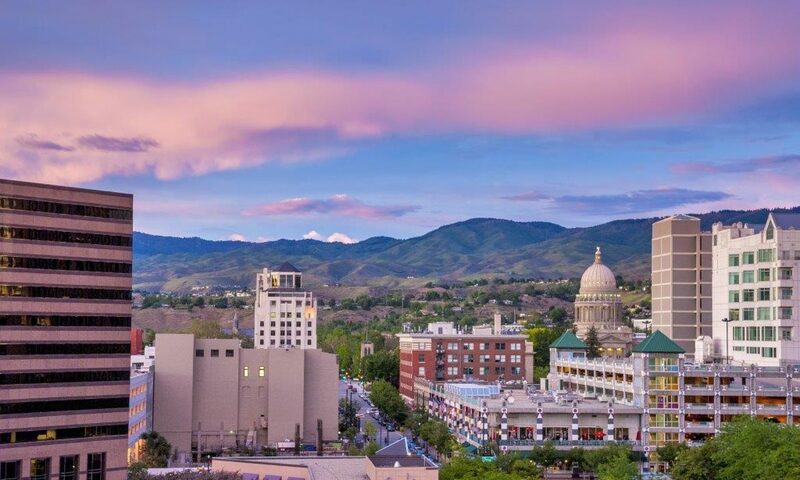 I believe our city council has made amazing and beautiful changes within Boise to keep our community thriving, developing, and attractive. We have economically-minded people on our city council right now and have seen the many benefits. As your city councilwoman, with my knowledge and background in clinical social work, I will add a unique and necessary perspective in money matters, continually representing the best interests of each community member.